Great Bear’s YARD SALE will be next Saturday, Sept. 15 from 9-4 at the office. 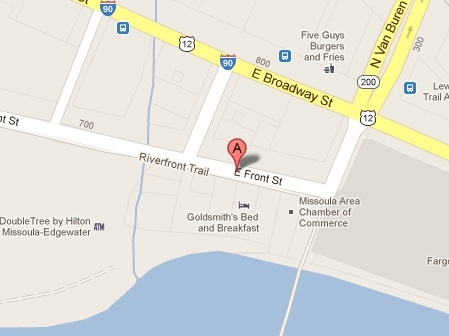 Check the map at right: we’re across the street from Goldsmith’s and behind the Broadway Pizza Hut. We’ll have wildlife tracks, posters, prints, books, magnets, and more. Our last yard sale was years ago, so please come by and help us out with this combination fundraiser and clean out!